Project 59 Inc. is a not-for-profit 501(c)(3) organization incorporated in New York State. It is dedicated to providing alternative opportunities for unconventional and underrepresented artists from around the globe. Island Universe invited a group of artists to explore elements of Governors Island: Water, Wind, Light, (Is)land, and People. They transformed the rooms, stairways, and hallways of a house into a series of installations, sculptures, murals, and performances. 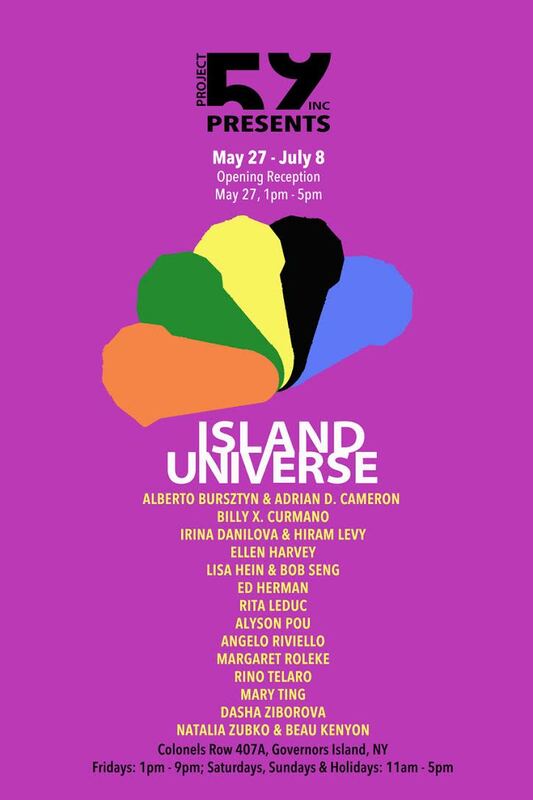 While representing different elements of the Governors Island universe, the exhibition became itself a universe for a creative community of participating artists. May 27 - July 8, 2018 in Building 407A, Colonels Row, Governors Island, NYC. 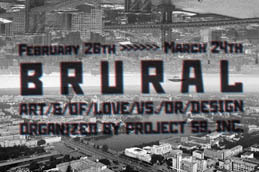 Project 59, Inc. initiated the BRURAL series, a collaboration between artists and curators from Brooklyn, NY and Ural region (Russia). During the first decade of the 21st century both Brooklyn and Urals were experiencing parallel transformations from relatively “rural” places into hubs of contemporary art. 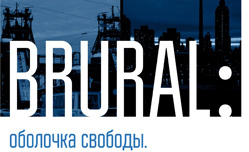 From 2011 through 2016 the BRURAL series provided artists and curators from Russia and the US a platform for interaction and partnership; an opportunity to present their works together and examine two worlds, their relations and juxtaposition. BRURAL: Art/&/of/?/vs./or/Design, the first project in the BRURAL series, was curated by Agata Iordan from Ekaterinburg. It investigated, criticized and was inspired by the symbiosis of art and design, their boundary and attitude. Art and design projects by NY and Russian artist were exhibited side by side at the SET gallery in Brooklyn from February 26th till March 24th 2012. 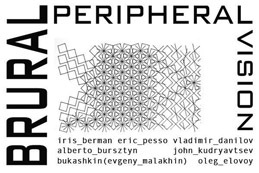 BRURAL: peripheral vision was curated by Daria Kostina from Ekaterinburg at the Active Space Gallery in Bushwick. It concentrated on underground phenomena and artists with alternative paths and continued the cultural dialogue between artists and curators from Brooklyn and the Urals. BRURAL: peripheral vision represented and investigated the specifics of creativity of artists of different styles and backgrounds, who for various reasons remain obscure to the main stream of contemporary art. January 18 - February 24, 2013. 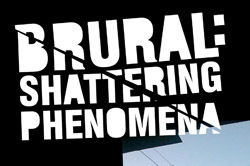 BRURAL: Shattering Phenomena was curated by Svetlana Shlyapnikova, art director of OkNo gallery in Chelyabinsk. It looked at the aftermath of Superstorm Sandy and Chelyabinsk Meteorite through the eyes of New York and Chelyabinsk artists. February 7 - March 1, 2014 at the BRonx River Art Center's Gallery. 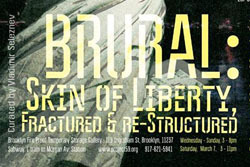 BRURAL: Skin of Liberty, Fractured and re-Structured was curated by Vladimir Seleznev from Nizhny Tagil, senior curator of Ural branch of the National Center for Contemporary Art. Artists from Nizhny Tagil and Brooklyn explored the myth that copper from Nizhny Tagil covers the Statue of Liberty and the post-industrial state of their cities. February 20 - March 8, 2015 at the Temporary Storage Gallery in Bushwick. 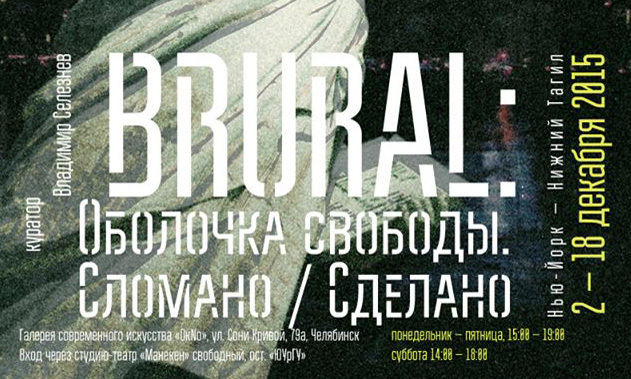 The third edition of BRURAL: Skin of Liberty, Fractured and re-Structured was presented at the Contemporary Art Gallery "OkNo" in Chelyabinsk by Art Director Svetlana Shlyapnikova. December 2 - 18, 2015. 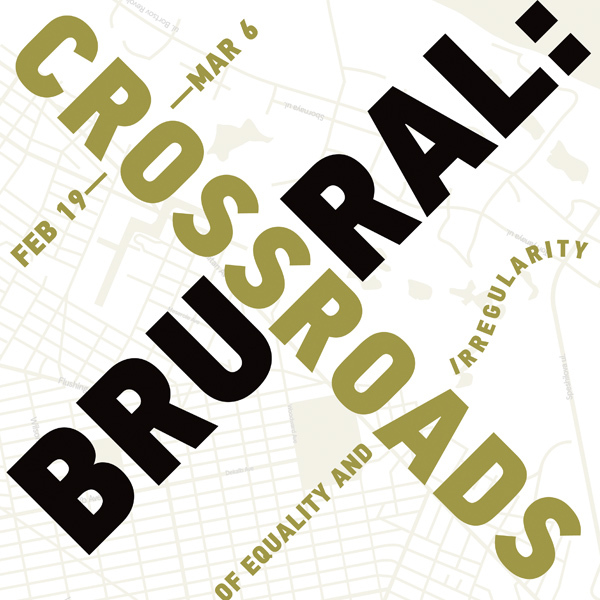 BRURAL: Crossroads of Equality and Irregularity, the final exhibition in the series, was curated by Ilya Shipilovskikh from Perm City, Director of the Art Gallery at Boris Yeltsin Center in Yekaterinburg. Perm and NYC artists looked into points of contact and conditions for co-existence in different systems and coordinates; the crossroads of two cultures. February 19th - March 5, 2016 at the Temporary Storage Gallery in Bushwick. The Fluxus Time exhibition was held in Kharkiv Municipal Gallery from February 24th till March 1st, 2014. 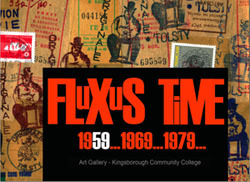 Originally curated by Irina Danilova for The Art Gallery of Kingsborough Community College of the City University of New York in 2013, Fluxus Time became the first exhibition about Fluxus in Kharkov and the first exhibition of this revolutionary art movement in a revolutionary context. Exploring the Fluxus movement and it’s impact, FLUXUS TIME traces the development of the life-art relation in the 20th century. TRACKING SIGNALS HIGH AND LOW features works by two art collectives, Project 59 and vydavy, that deal with behavioral patterns of two different scales: global and domestic. The Active Space Gallery in Bushwick (566 Johnson Ave., Brooklyn, NY). April 5 - 28, 2013. A group of artists, united by the interview in their 59th year. SET Gallery, Brooklyn. May 11 - June 26, 2011. The International Video Program INDUSTRIAL 59 was selected and presented at Special Projects of The First Ural Industrial Biennial in Ekaterinburg, Russia. 9/9 – 10/10, 2010. 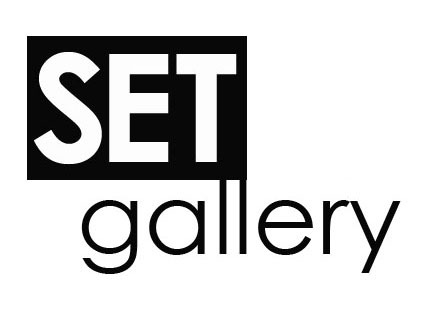 From April 17, 2010 until March 24, 2012 Project 59, Inc. organized exhibitions and events and provided design and website support while presenting unconventional and underrepresented artists at the SET Gallery in Brooklyn, NY. Project 59 Seconds Video Festival was presented as exhibition 59 SECONDS (and beyond) at the SPECTRE Gallery (Brooklyn, NY). 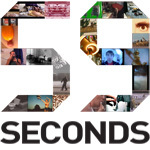 The 59 top ranked videos, 59 seconds each, selected by 59 audiences during 59 international screenings together with materials documenting this project. April 17 - May 28, 2010. 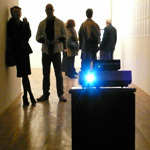 Launched in 2005 at 59 Franklin Street in Tribeca, NYC as an alternative festival and one-time art project, the 59 Seconds Video Festival was completed in 2008.